It was a fairly quiet day in terms of preparation. I went to the gym and did a good workout. I ate three Moringa seeds and sprinkled a teaspoon of the powder on my vegetables. But alas ruined the effect when I found a bottle of ginger punch in a cupboard which had been there so long it’s now morphed into a beautiful liquor. Two and a half glasses later I vowed to do better tomorrow. I also ordered a copy of Malidoma Patrice Some’s book Healing wisdom of Africa. 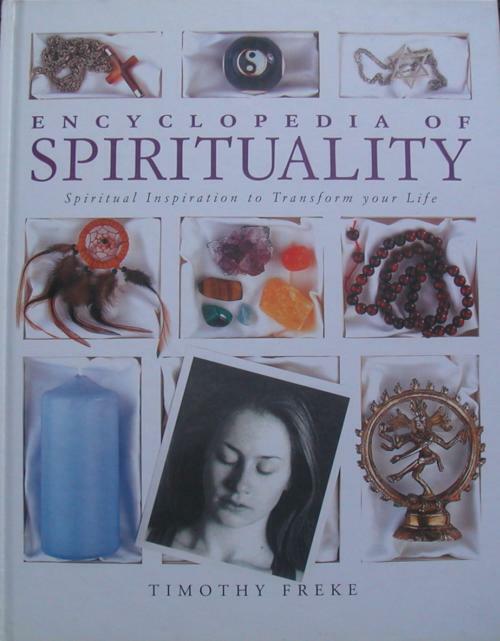 I was prompted to this after reading Timothy Freke’s book The Encyclopaedia of Spirituality again. I first read the book ten years ago at the start of my conscious spiritual journey. It’s a brilliant book in many ways, but what struck me on second reading is the total absence of any reference to Africa. If this was the only book you read on Africa you could be forgiven for thinking that Africa does not exist, and has never had any influence on world spirituality and spiritual practices.